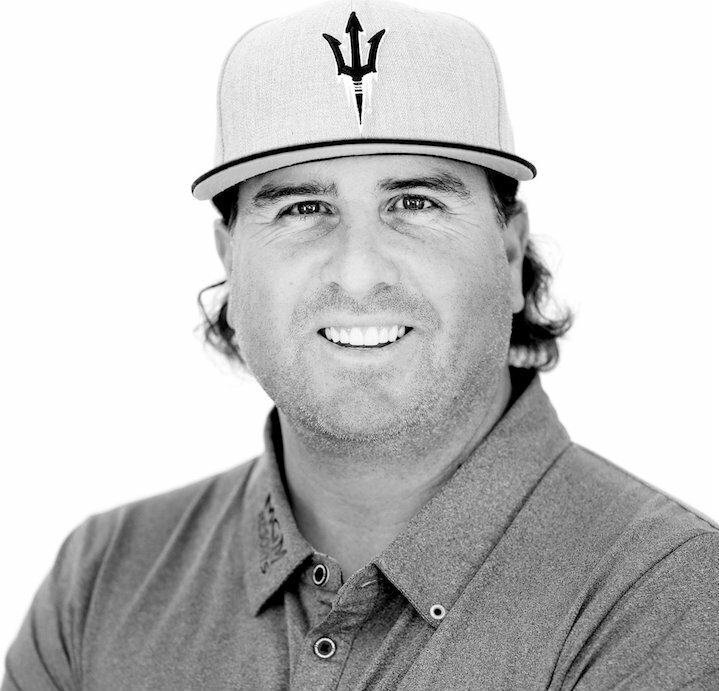 German firm Viewlicity has laid claim to one of golf’s most game-changing technologies – Augmented Reality – with a new product named PuttView. A demonstration for Tour golfers and their coaches will take place at this year’s Porsche European Open at Green Eagle Golf Courses, Hamburg, Germany, from July 24th – 30th 2017. 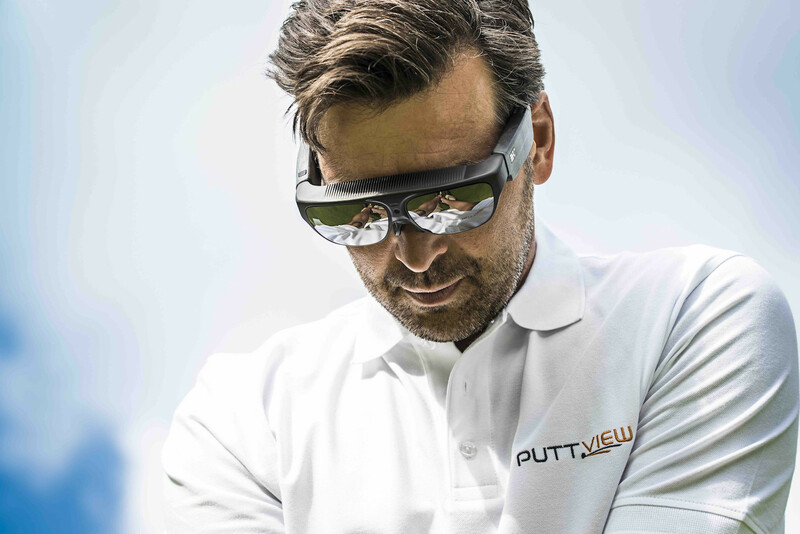 When playing outdoors, golfers wearing PuttView glasses can see the line and pace of a putt before they hit it, with a computer–generated display overlaid transparently onto the real world. And indoors, PuttView projects an animated light path onto any putting surface to show the line and speed of a breaking putt. PuttView has already won major technology awards, scooping an ‘Auggie’ award (the Augmented Reality industry’s Oscar equivalent), and awarded 2nd place at the CeBIT Innovation Award 2017. “PuttView creates an immersive learning environment, and activates your mind’s eye” says Lukas Posniak, co–founder of Viewlicity. “The indoor version of PuttView is available now, and an increasing number of golf coaches are using it to help their students improve their putting." “At the current level of technology, the Augmented Reality golf glasses for outdoor use are mainly for demonstration and custom orders” adds co–founder Christoph Pregizer. At Green Eagle Golf Courses during the Porsche European Open, PuttView will be demonstrated both indoors and outdoors. Outside, competitors and coaches using the practice putting green will be invited to use the PuttView glasses to help them see the line of an actual putt. In the Village, PuttView will be demonstrated projecting an animated light path onto the Zen Green Stage adjustable putting platform. The light path moves as the surface changes, to show how different slopes affect the line and speed of a breaking putt.